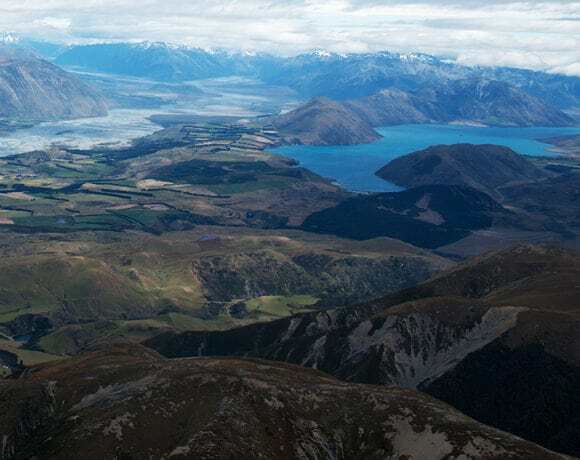 We have a wide range of stunning scenic flight options to take you throughout Canterbury and beyond. A ride in a helicopter is a fantastic gift and creates a never-to-be-forgotten experience. Our team of experienced friendly pilots will ensure that your flight is an enjoyable one. 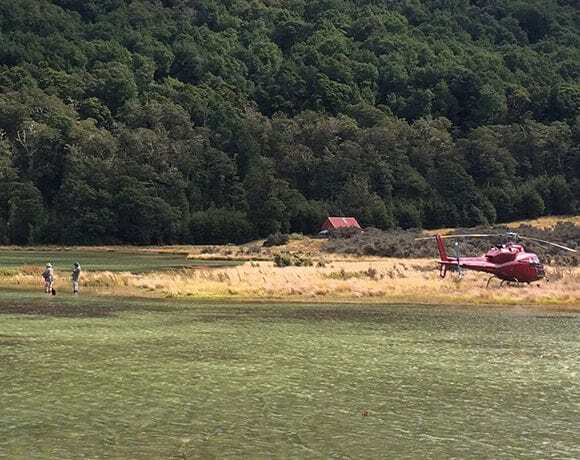 All of our flights are either in a Cabri G2, EC120 B or AS350 B2 (Squirrel) helicopter. 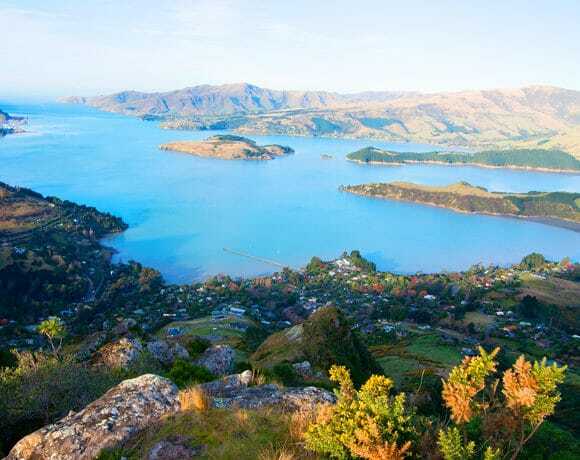 Discover Christchurch from a new perspective when you fly over the city, Port Hills & Lyttelton Harbour. 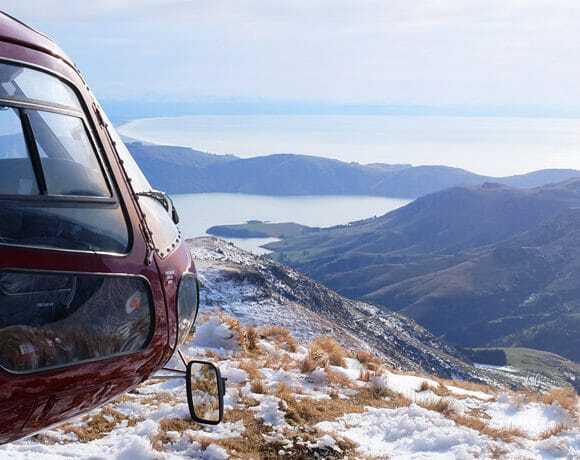 Explore Christchurch from above then land next to Mt Herbert to enjoy breath-taking views of the Harbour. 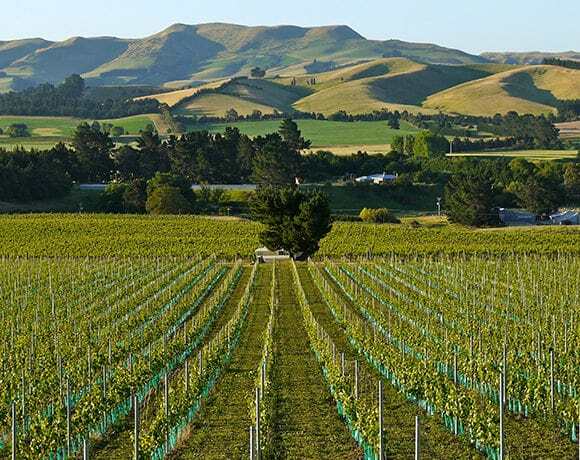 New Zealand, and North Canterbury in particular, produce some of the most sought after wine in the world. 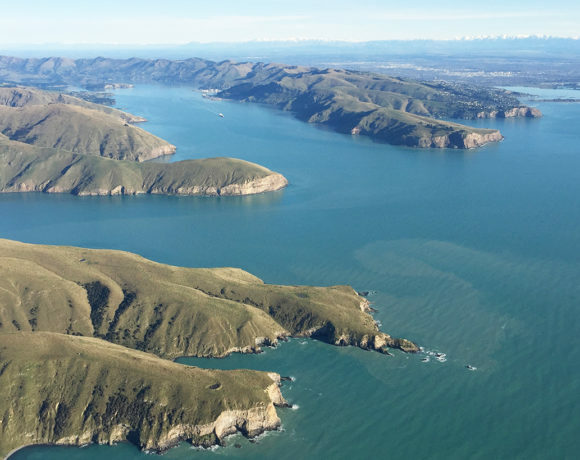 This picturesque flight will take you over the city, Banks Peninsula and the French harbour settlement of Akaroa. 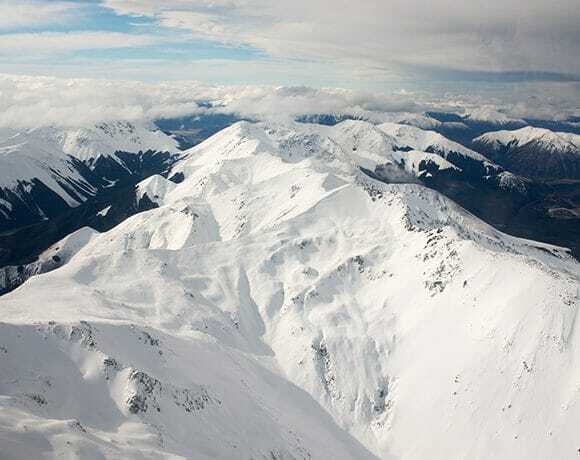 Fly over the Canterbury Plains inbound for Chest Peak, one of the highest mountains in the region at 6350 ft. 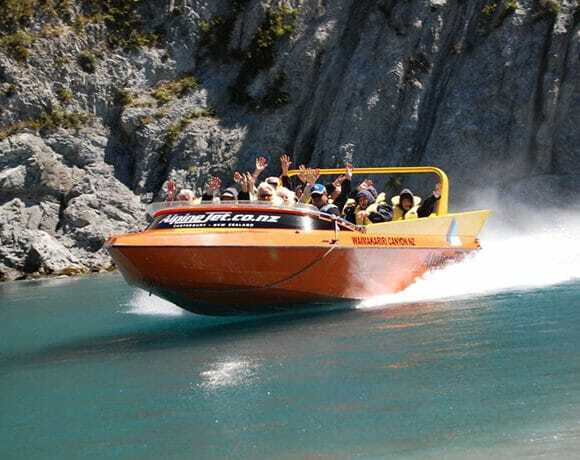 Fly over the Canterbury Plains before arriving at Waimakariri Gorge for an adrenalin-packed Jet Boat ride. 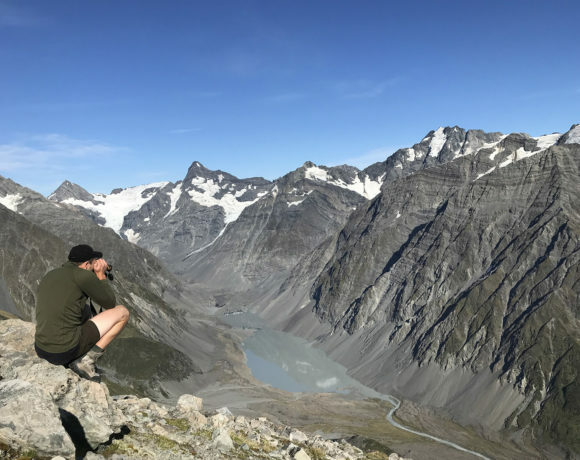 Head into the wilderness of the Southern Alps until you reach Lake Sumner National Park to take in the stunning view. 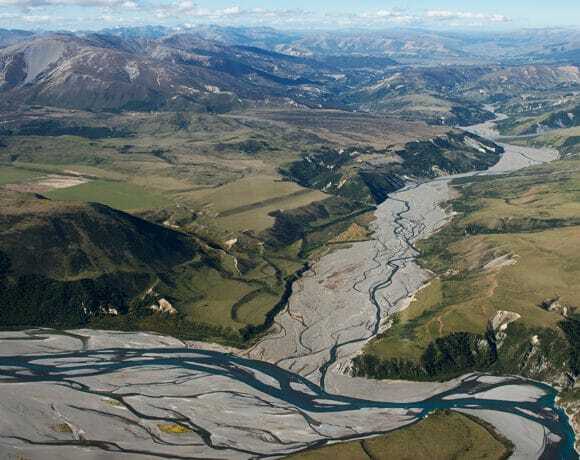 Fly over braided riverbeds, through mountain passes and see some of the locations that have featured in movie sets. 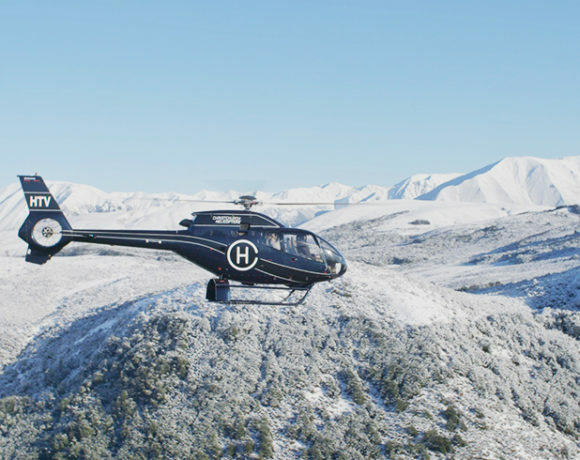 Fly to New Zealand’s highest peak. Once there, take a transfer and land up on the Tasman Glacier. 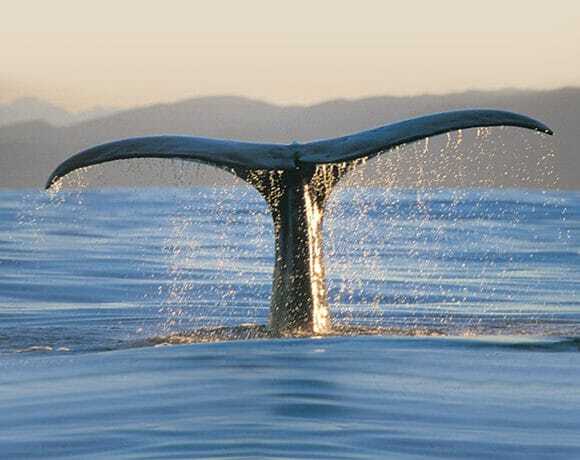 Fly to Kaikoura along the coastline for a chance to see seals, dolphins and whales in their natural habitat. Get in touch with our friendly team to organise your hunting or fishing adventure of a lifetime for your group. Arrive in spectacular National Parks scenery surrounded by mountains, glaciers and natural wildlife. 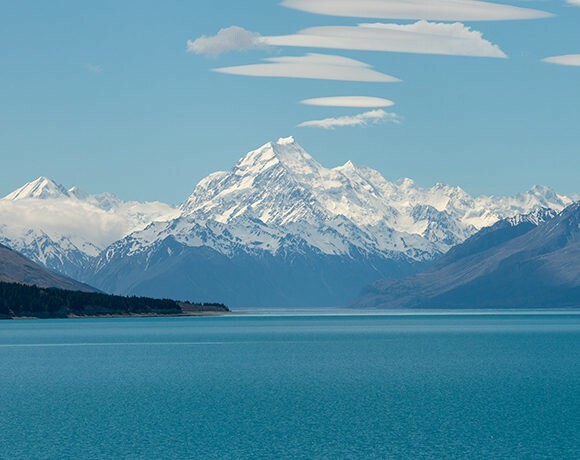 There’s only one way to fully experience the beauty of New Zealand’s South Island – our ‘World in a Day’ tour.